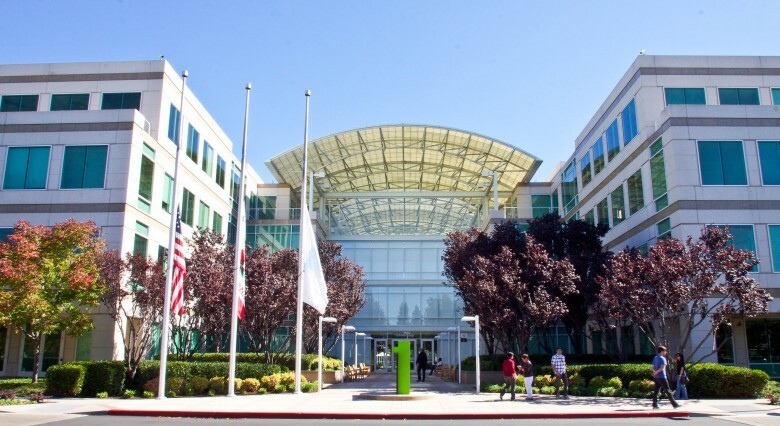 A handful of Apple shareholders argued today that the company’s board of directors needs more conservative voices. CEO Tim Cook responded that Apple has policies, not political beliefs. And a vote on the conservative proposal found very little support. The end of money can’t come soon enough for Apple CEO Tim Cook. During Apple’s annual shareholders meeting today, Cook told investors that mobile payments like Apple Pay haven’t taken off quite as fast as hoped. However, he said he sees promising signs that the death of cash could soon be upon us. This is the last shareholders meeting at Apple's old campus. 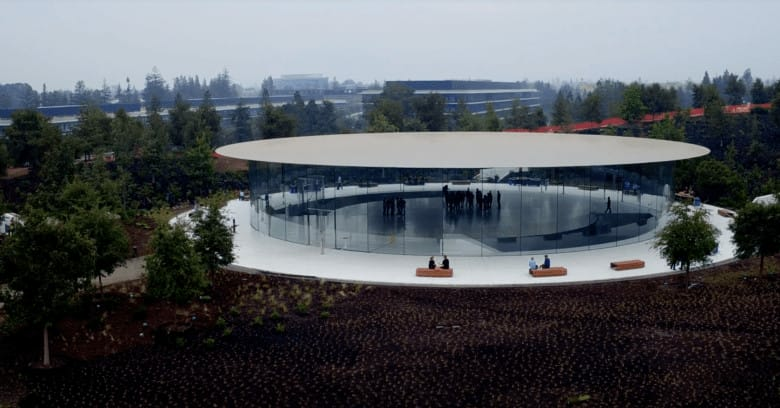 Apple hosted its annual shareholders meeting today at the company’s headquarters in Cupertino where a number of new proposals were presented by investors before Tim Cook took questions from the audience. During his Q&A session, Tim Cook discussed how Apple plans to fight for net neutrality. 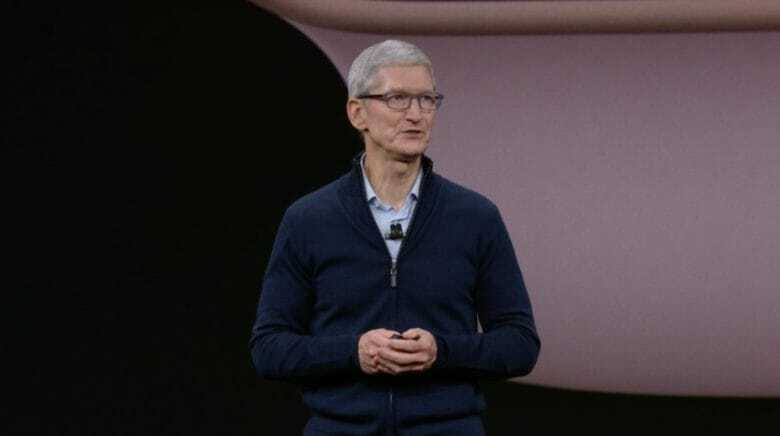 He also assured shareholders that Apple plans to come out with new products that appeal to professionals and creatives, but insisted that the Mac and iPad aren’t destined for a merger.